Welcome to the Racehorse Rescue Centre, (RRC) an animal shelter and re-homing Centre run 100% by volunteers. The RRC received the Points of Light award from the U.K. Prime Minister in 2017 for the work it does with the community and the horses in it’s care. 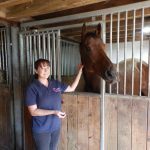 The RRC uses rescued ex racehorses to run free programmes to help build confidence and educate in animal welfare for veterans, disabled and young adults suffering from self-harming, depression, trauma, bullying, PTSD, Autism, FASD and ADHD. 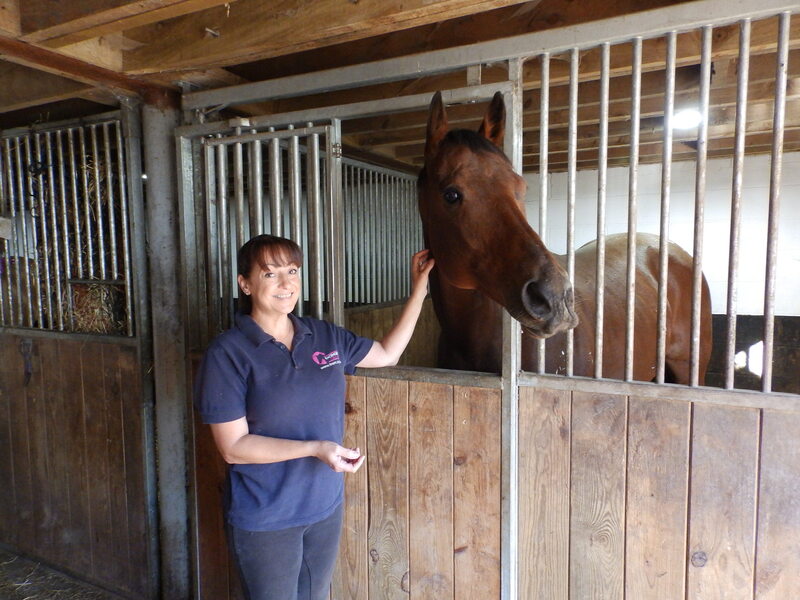 The Racehorse Rescue Centre is a registered charity No. 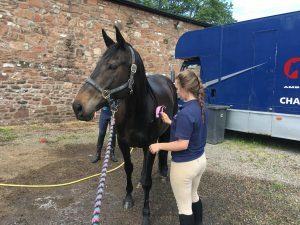 1150864 based in Carlisle, serving the whole UK and is an Approved Retraining Establishment for the care of ‘vulnerable or unwanted’ former racehorses, by the Retraining of Racehorses (ROR). We help rehome horses internationally through our website and direct from our Centre. 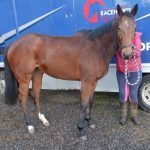 By rescuing former racehorses we give them a secure safe environment and the opportunity to move onto new careers once they have finished racing. We are not just a Rescue Centre, we provide free programmes to disadvantaged groups throughout the UK to help them develop their skills in the community such as injured soldiers, probation services, disabled, employment services, colleges and therapy for people suffering from trauma. 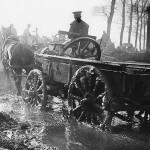 We are 100% volunteer run so any help goes direct to the horses and not on salaries. 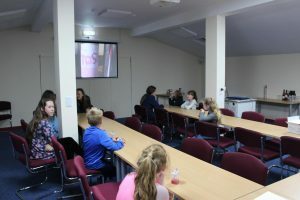 We also provide free sessions for children age 10 to 16 suffering from self-harm and bullying through our weekend club and school holiday events. 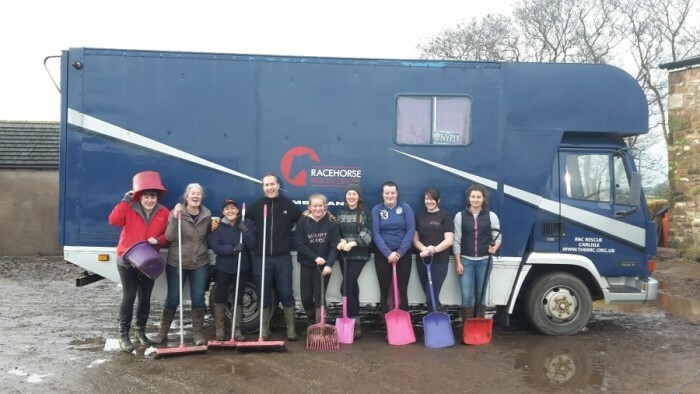 The Racehorse Rescue Centre works with the community through its highly motivated volunteer team. Horses that come to the Centre are given time to go back to their roots and allowed to socialise with the other horses to build up development and confidence. We retrain former racehorses to their best ability and find new caring homes that will secure their future. 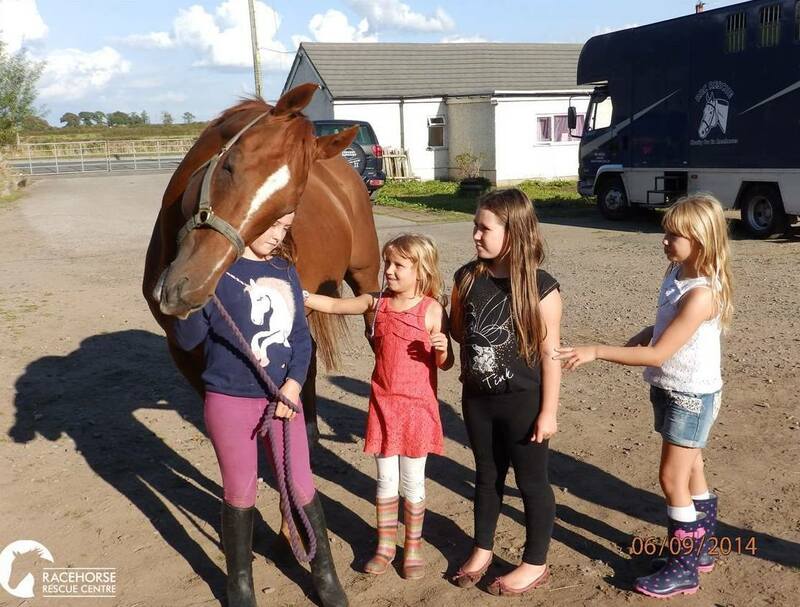 Other horses that work well with our programmes will stay at the centre to help educate the community in that there is more to keeping horses than riding and in the importance of how equine therapy can help disadvantaged groups. The RRC do not sell horses on and keeps ownership for the rest of their lives. Our aim is to open more Centres based on the success of our Centre here in Carlisle. 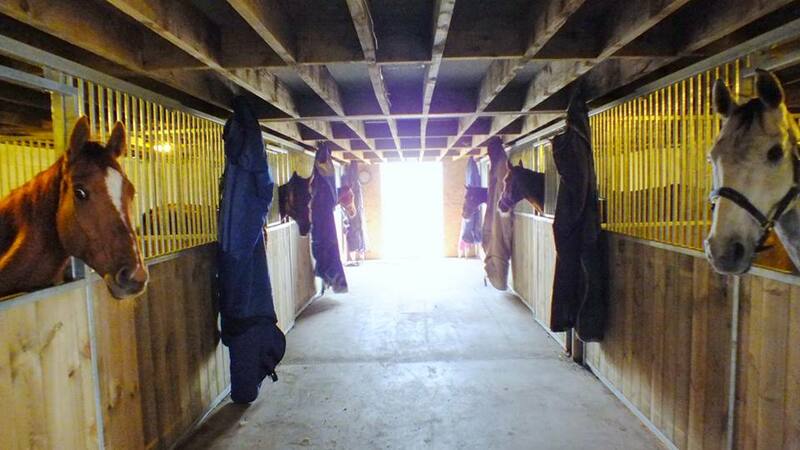 The Racehorse Rescue Centre relies on donations from the caring public, companies and its trustees. 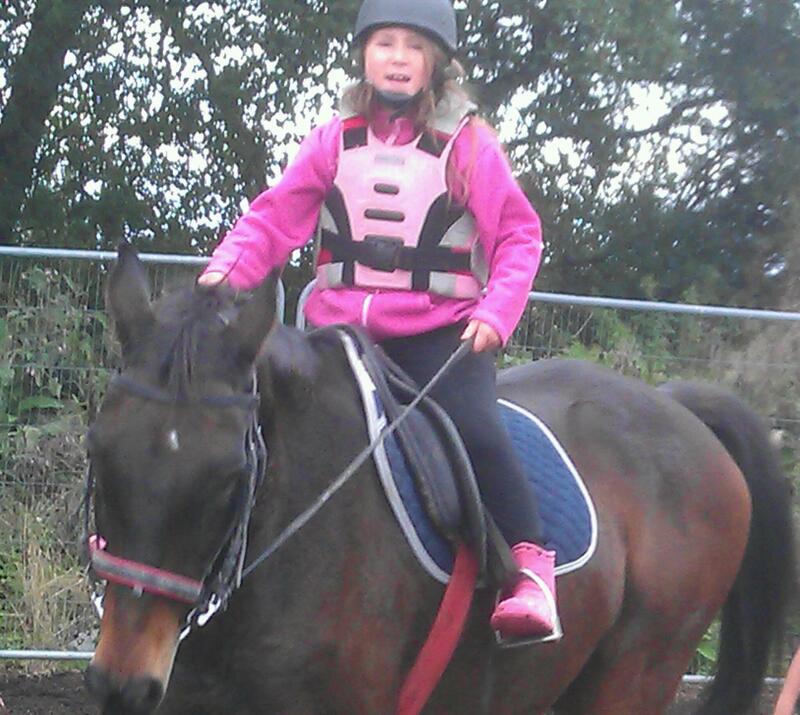 Any funding is spent directly on the horses and to help secure their future. We can make this promise because we are committed to all involved being volunteers who believe these horses are worth saving and we don’t take a salary. Even our Admin is voluntary, so we can truly say 100% of your donations go to the horses. 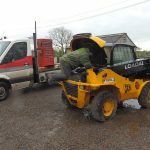 The trustees have been rescuing former racehorses for the past 25 years and started the charity in 2010 to help create awareness of the problem and to get the community more involved. We believe it has a bright future ahead thanks to the hard work the volunteers put in and with the support of the community we hope to continue to grow. Off to Uni tomorrow and just wanted to thank the RRC for the amazing opportunity they have given me this past year whilst volunteering there, particularly with letting me do so much with Peak, going to miss this horse so much and have learned so much from working with him, one of the most willing and honest horses I’ve come across and I put so much trust in him. Really enjoyed being able to see him everyday throughout the summer, been a dream come true and wouldn’t have been possible without this amazing charity. Will definitely be back when I’m on holiday to help again. Literally miss volunteering at the Racehorse Rescue Centre so much I wouldn’t become the rider I am today without these horses by getting my confidence back up after a tragic accident last year and now I am on the gallops on the hardest horses like nothing never happened. Thank you for all the support that have been giving to me when I lost my mare a lot happened so quickly in the last couple of years and I always find away to get through the tough times even tho I feel like it killing me inside. I spent two weeks volunteering at the Racehorse Rescue Centre as part of Extra Mural Study for my first year of vet school. 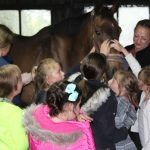 Volunteering here gave me a unique opportunity to learn more about the racing industry and the rehabilitation of horses once they are retired from racing. It was amazing to hear about the transformation of the some of the horses since they had arrived at the Rescue Centre and observe the individual care tailored to each horse. 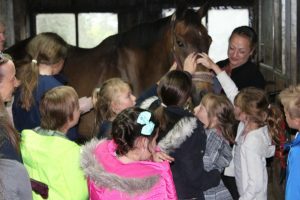 Having spent a lot of time with horses the opportunity to ride some of the horses now used for therapy was also a great experience. I really enjoyed my time here and hope to volunteer again soon! We would like to be able to rescue more horses and expand our activities to help more people in the community. To do this we need more grazing land that we can purchase rather than rent for the charity that will give the horses the protection and security they need for the future. The charity at the moment has no reserve funds. For it to be self sufficient and be able to support itself without having to rely on donations, it needs to have enough funds in its reserves to be able to run off the interest generated from savings. This will allow us to continue providing free programmes for the community while securing the Centres future. We need Fundraisers from all over the UK and internationally to help us achieve this. We also need support from celebrities to help us highlight our cause and companies to offer corporate sponsorships to help provide the professional platform we need and most importantly give our volunteers the right environment to train and develop their skills. If anyone can help us with this or any other support, please contact us.